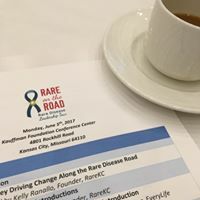 Nancy Maurer, cureCADASIL President and Trustee, attended RARE on the Road in Kansas City on June 5, 2017. 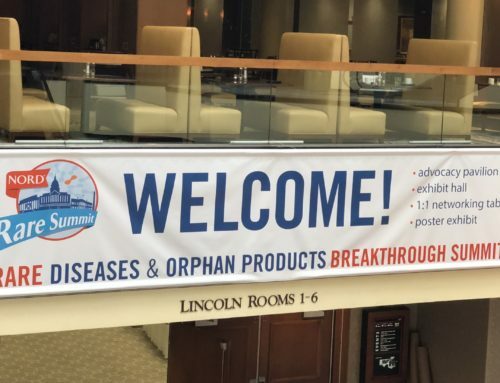 This event, sponsored by EveryLife Foundation and Global Genes, focused on topics from Capacity Building to the Patients’ Role in Drug Development, including breakout sessions and hands-on workshops. 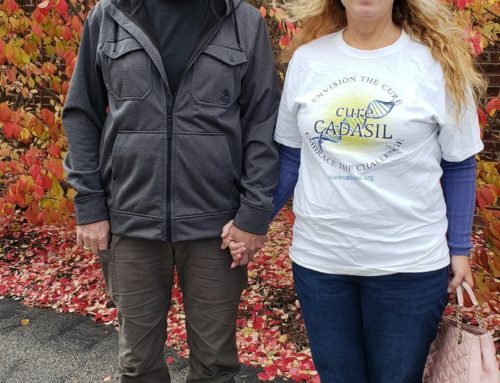 Attending this event enabled cureCADASIL to engage with other rare advocates and benefit from connecting with other disease advocacy leaders. 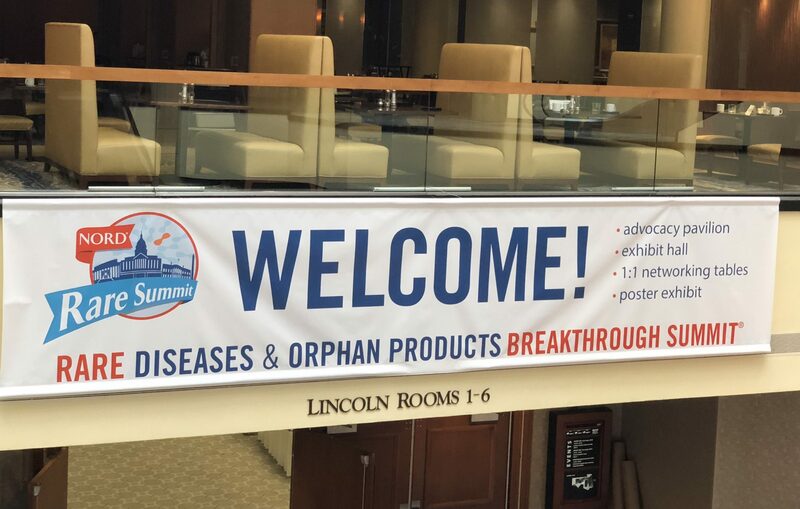 Meeting and collaborating with leaders of other Rare Disease organizations was both encouraging and inspiring. The leadership teams of Global Genes and EveryLife Foundation brought such a refreshing perspective. 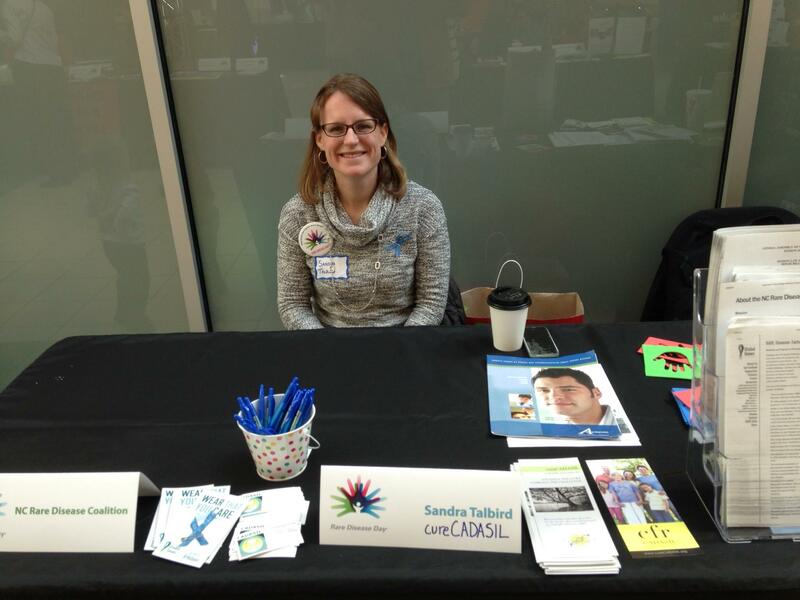 Their energy and dedication to the Rare Disease cause is amazing and knowledge of the resources available so helpful. 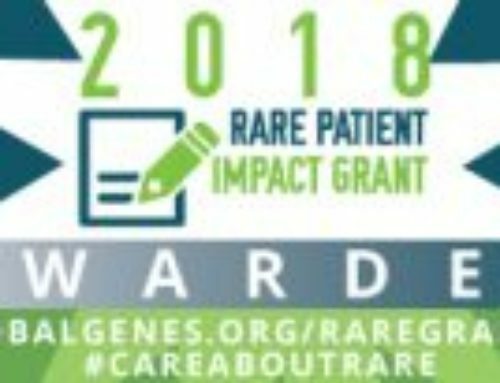 There was so much value in hearing speakers like Scott Hawley, a Stowers Institute Investigator and American Cancer Society Research Professor, talk about the importance of funding fundamental research for rare diseases and Lisa Schill discuss in detail how patient advocates can work with Congress to make a difference. The rare disease community is filled with wonderful leaders interested in collaborating to assist others on the journey with rare disease. 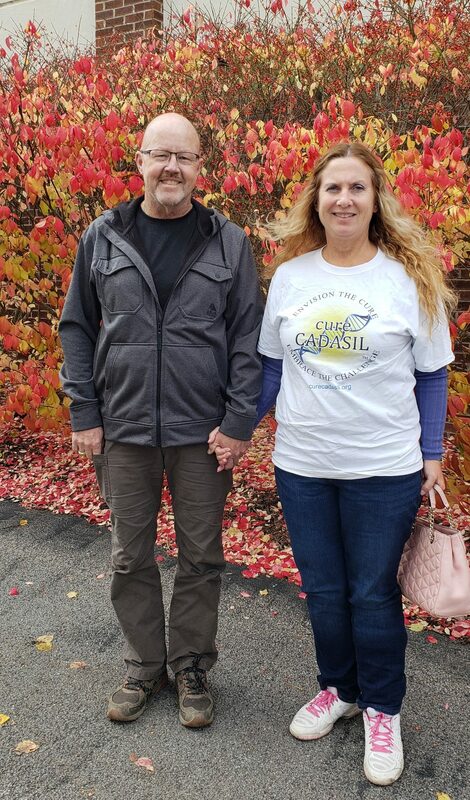 RARE on the Road succeeded in helping cureCADASIL leadership learn, grow and develop even more as activists for the CADASIL rare disease community!